Camera phone vs. DSLR: will one ever replace the other? Camera phones are getting smarter every day; more pixels are being stuffed into smaller packages and the question whether or not camera phones will ever replace DSLR burns more and more. Indeed, why tote around a truck load of equipment when there are some camera phone manufacturers offering truly astonishing pixel for dollar punch? Well, pixels aren’t everything. 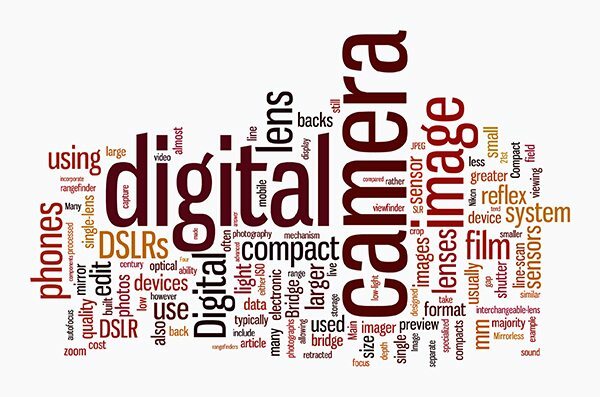 The king here is image sensor and that notion alone should put your doubts to rest: the DSLR is here to stay. And even though it’s obvious that image sensors in camera phones will keep getting more sophisticated in time, they are most likely going to be unable to circumvent the laws of physics. Let us explain what we mean. Fair warning: even in laymen’s terms it’s going to get fairly technical, so bear with us for a few moments. You push the shutter release button, what happens then? What happens is, a stream of light is directed to the hi-res image sensor and the magic begins. First, the ray of light has to pass through a series of high density color filters arranged over the sensor. That’s where all “pre-filtering” is done: the unwanted light is tossed away and each individual pixel is made to correspond with colors red, green or blue. The sensor then generates an electrical signal representing the brightness of each color. The image data is converted into digital signals at high speed (some speeds are higher than the others, some are just mind blowing) by reading each pixel line via two (as a rule of thumb) channels. The three color signals are than processed and recorded to a memory card. This is it in a nut shell. The point is, if you want to own this super complex 21st century tech, it has to come in a box, a large box. Smaller boxes will get you smaller image sensor types, the kind that populates camera phones and point and shoot toys. There are larger sensors for the DX format DSLRs, even larger for the FX format that comes with a full frame sensor. There are also some monster size sensors out there that the mere mortals like us aren’t even supposed to know about: the super sensors for deep core geological research, ocean shelf shoots, space stuff etc. So, it’s important to remember that each sensor is limited by its physical dimensions. And if you want to spread, say, 10 million pixels over a certain size sensor, those pixels would, in turn, have to be a certain size – simple math. Since pixels are the points that gather light (the essential process in photography) you would wish for them to be as large as possible, right? 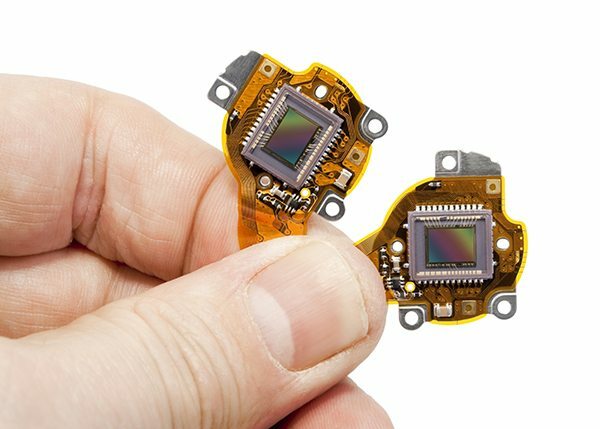 But the larger the pixels get, and the more of them are there, the larger the sensor has to be – there is simply no way around it! 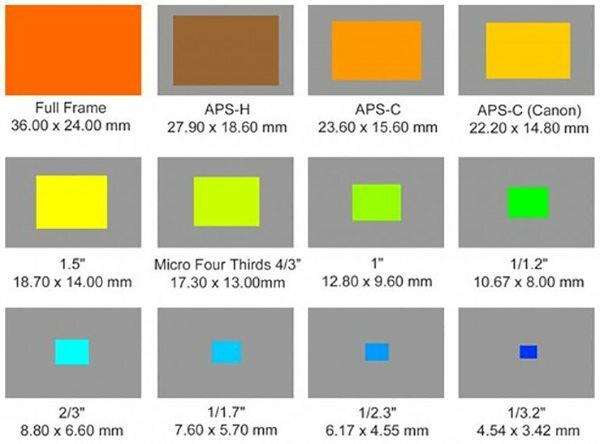 Imagine the size of a single pixel on a 41 Mpx camera phone sensor. We can safely assume that it is so small (probably about one tenth of a micron), that the amount of light it catches is not going to bring a lot of information to the phone’s data processing center. Hence, camera phones are great in day light, where the sensor doesn’t have to work over time. In general, they have tons of perks and the key word here is “mobile”: they are truly awesome when shooting on the go, they are going to be irreplaceable for future reporters (once the manufacturers have figured out the nuts and bolts of increasing the amount of FPS in a small package) capturing the moment, working with apps, sharing and selling photos online but when it comes to bokeh, depth of field effects and low light conditions… Well, you get the idea! Prev PostTop 5 new contributors to watch during the Christmas season!